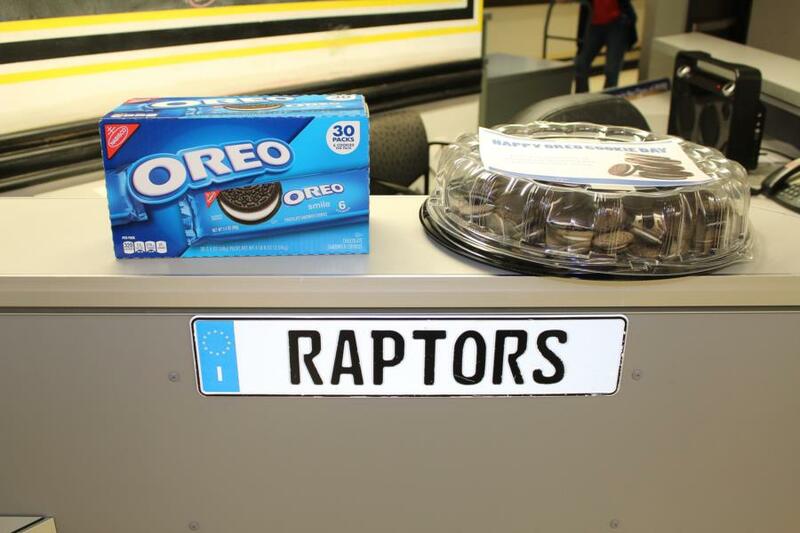 Monday, March 6, 2017, marked National Oreo Cookie Day! 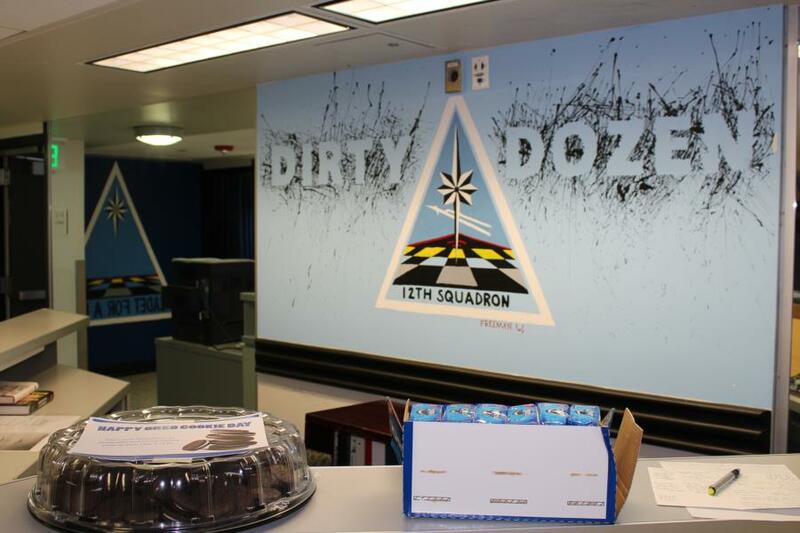 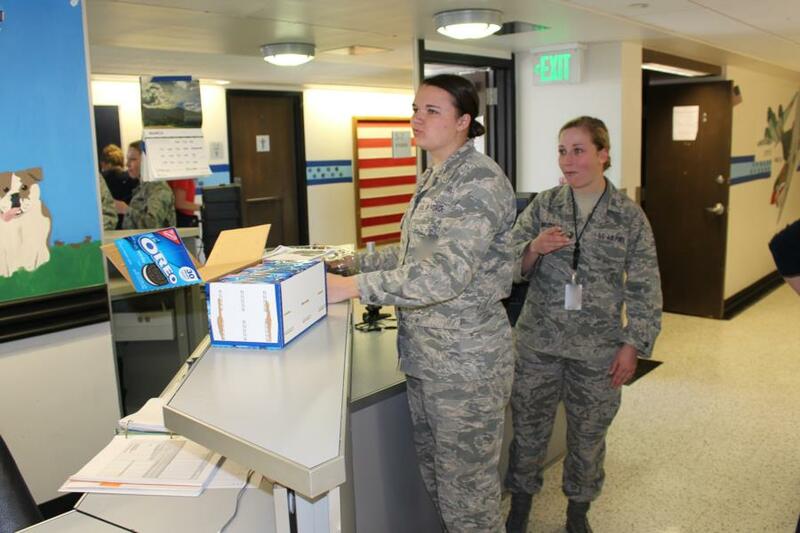 We had to delay our celebration a bit due to training schedules, but on Wednesday thousands of Oreos were delivered to each of the cadet squadrons. 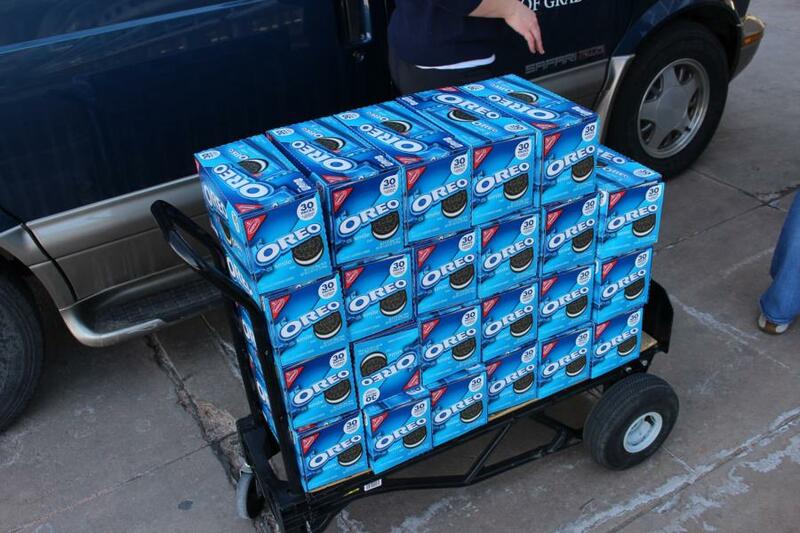 Megan Bollman, Director of Membership, would like to extend a huge THANK YOU to all the Oreo Cookie Day supporters, sorters and delivery people including folks on our AOG Team: Johnny Bollman, Daisy Hall, and Heidi Paul (learn more). 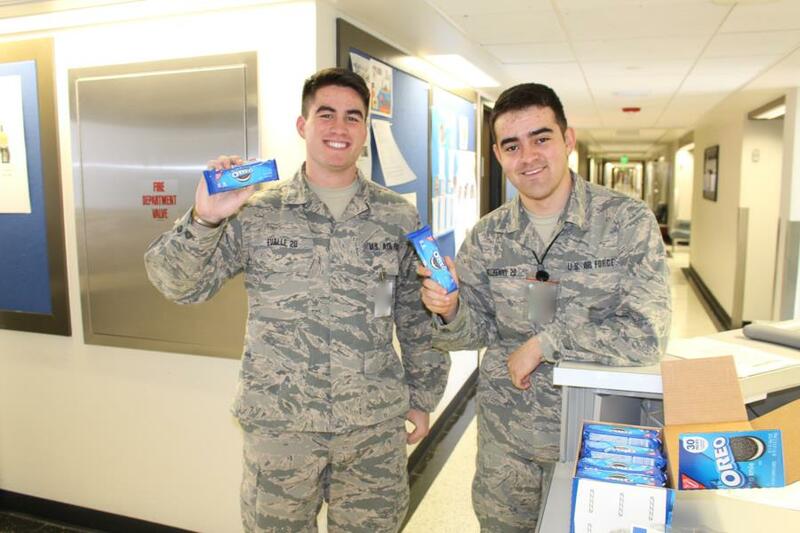 To the cadet wing: Happy National Oreo Cookie Day from your Association of Graduates and USAFA parents from near and far!